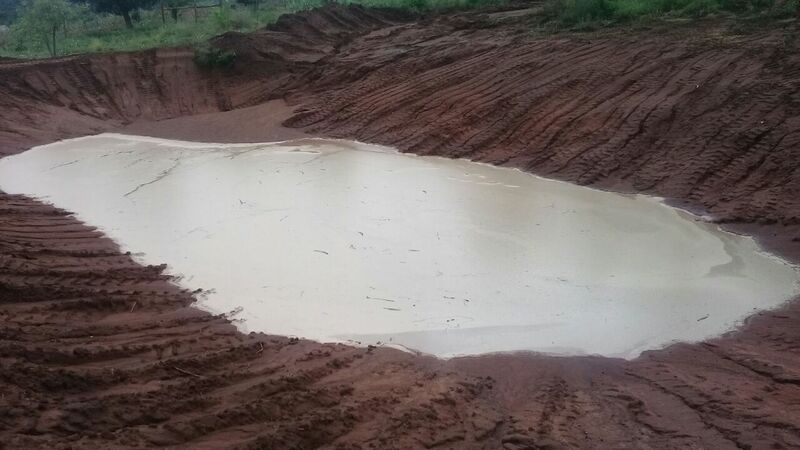 A few weeks ago I returned with Renate from Tsavo, Kenya and I have just visited again for a week to visit our team and witness the completion of our office and two brand new rainwater catchment dams. We fly out again April 16 and are joined by a volunteer team on the 21st, returning May 1st. 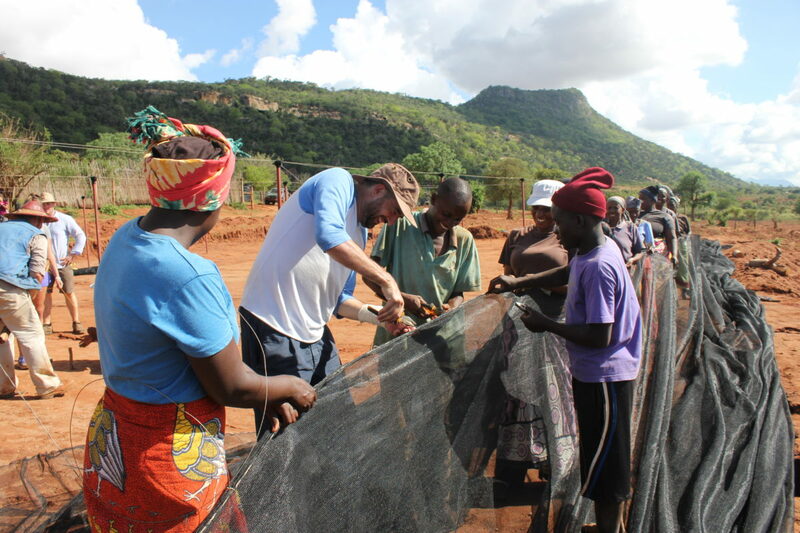 The work is gaining momentum as the team prepare for the rains and new season’s planting. Next, on the list is to build the factory and mill to be ready for the July- August harvest. So far we’ve have harvested millet, sorghum, watermelons, kale and spinach, new potatoes and coriander, tomatoes, pigeon peas and green grams. 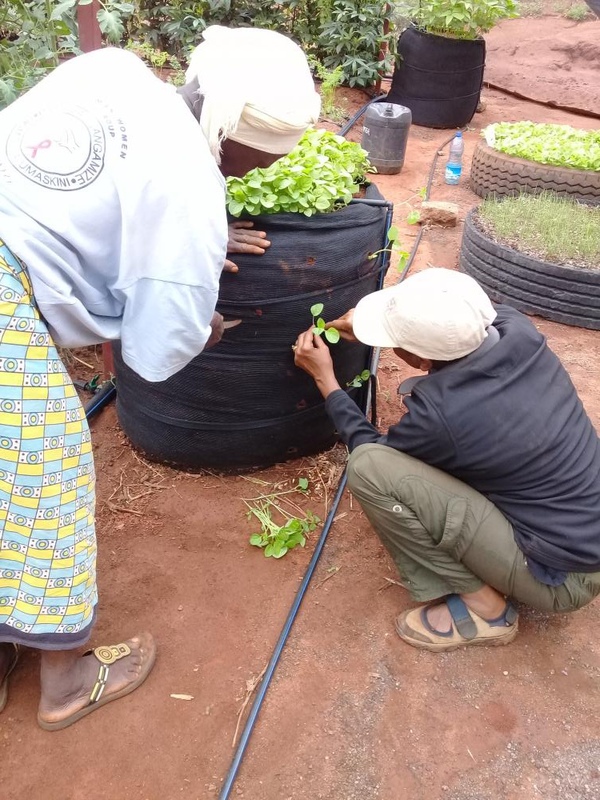 The women in the Tsavo community are really excited to be able to purchase fresh vegetables from us as they have had to travel for miles with so little sold locally. 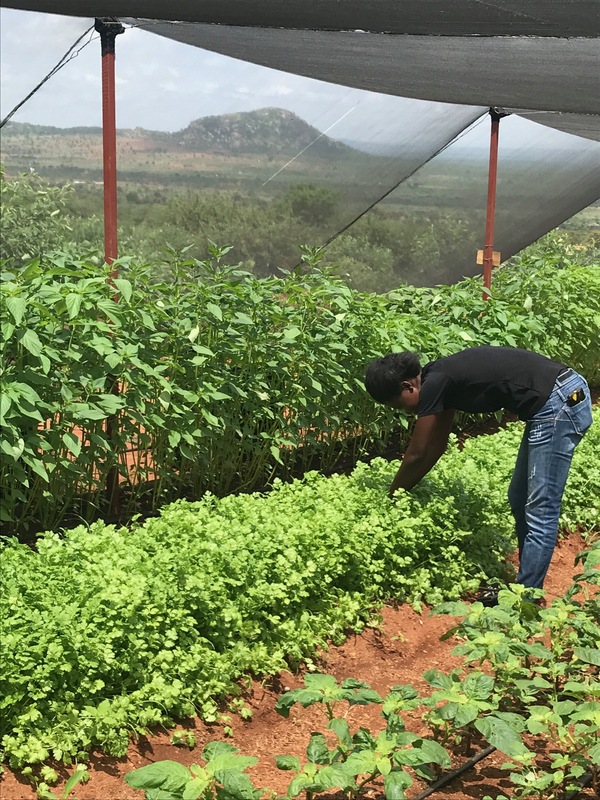 We have been testing out what the best crops are for this soil and climate, learning the skills of organic gardening competing with bugs and caterpillars who love our crops, while developing our own seedbeds, grow bags and drip irrigation. I have been excited and inspired to pioneer and manage the Tsavo Project in Kenya and build a local team to run everything. Working closely with Mercy Ngaruiya, our Regional Community Co-Ordinator, we are training Jared and Mercy, our two young community co-ordinators and Jackson, our Youth Programme Manager. 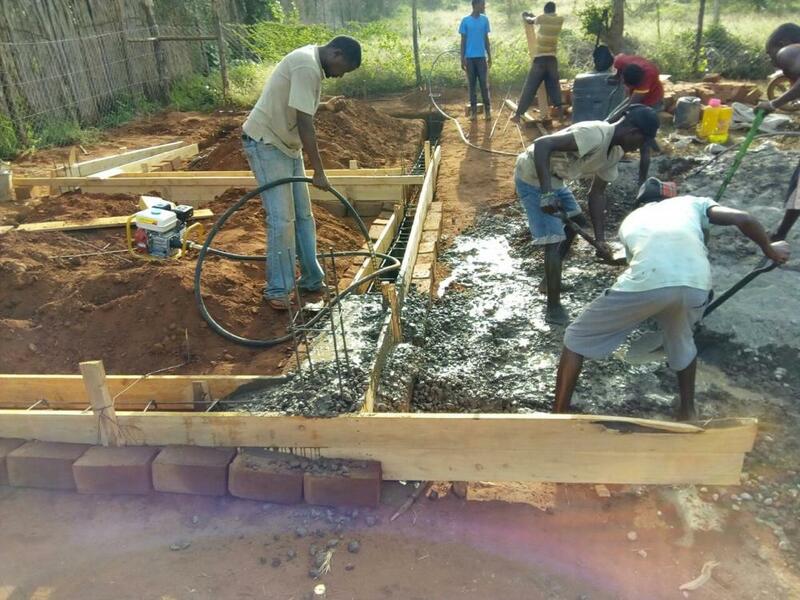 We are teaching them project management skills as they run and develop our model organic farm with local women as members of their team, and skills to manage our building work with local masons, builders, plumbers, electricians, JCB and tractor drivers. We are successfully developing new job opportunities for unemployed youth in the area. Mercy Ngaruiya is lovingly and respectfully known in the area as ‘Mama Mercy’. She also liaises with community leaders and the local women’s groups and is key to our success in the area. Andre Retief, a member of our Advisory Board, is supporting us to achieve our vision and goals, primarily at the planning and design level. He is a renowned hydrologist, agronomist and consultant, and brings a wealth of experience, wisdom and knowledge. Andre is a great asset in building a replicable model to roll across the Itinyi Valley, the wider Tsavo region and into rural projects in other countries in the future. Our UK Board members are helping drive our vision. Our Chairman, Henrik Schoett-Kjaergaard, has a background in agriculture, farming and building. He is a successful entrepreneur and brings his business, coaching and team building skills to support our projects. Mark Eddison, one of our long term Trustees, is a business leader and a respected Architect who has donated much of his time to designing buildings for charity projects in Africa alongside growing his architectural business in the UK. It is really encouraging to see how we are engaging as a team and to see the results. Our entrepreneur chicken farmers, supported by our Angel Empowerment, 0% interest loans, are developing well, but have been slowed down by the need for farmers to travel for two hours to purchase expensive chicken feed. In addition, the price of corn for their hens has doubled this year resulting in a crippling effect on profit margins that was threatening the success of the chicken project. 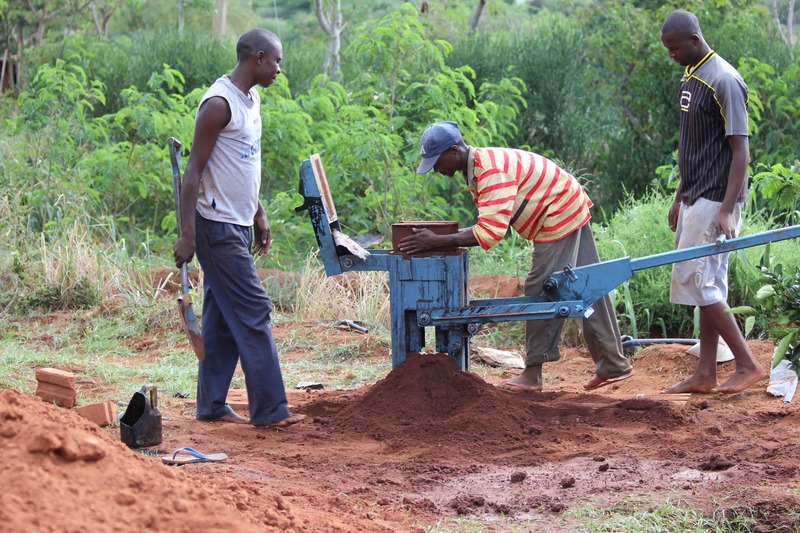 On our organic farm, our workers are growing millet, sorghum and other crops. We anticipate having our mill fully operational by July 2018, delivering a superior nutritious chicken feed from our crops to the local farmers at vastly reduced prices. We will be developing our own model chicken farm to be used as a teaching tool and support to the chicken farmers. We are also developing our land model to showcase how farmers can be profitable even on a small piece of land. 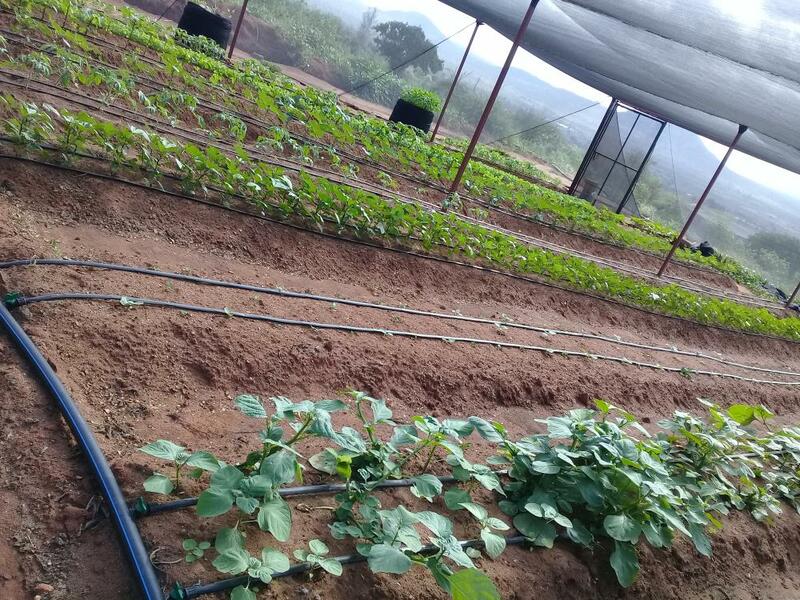 We will show that they can grow their own feed once they have effective water harvesting on the land and use drip methods of irrigation. 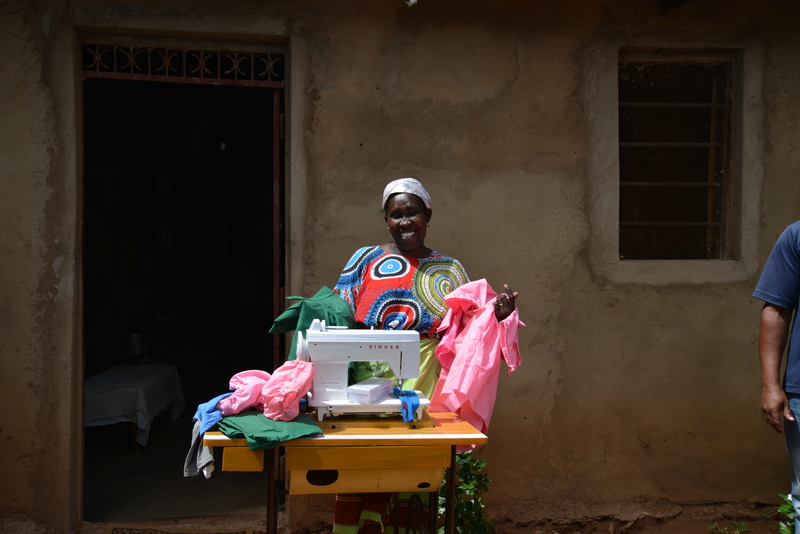 We have expanded the loans to include supporting goat farmers and women developing their own sewing business. To date, all first round loans have been repaid in full. Our second round of loaning Angel Empowerment funds to entrepreneurs has begun to be paid back by all recipients. 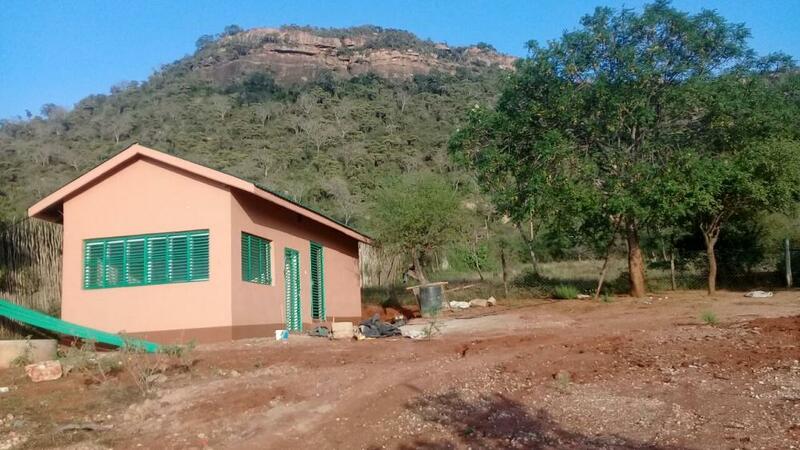 Our dream is to expand this agricultural project to include growing and selling chia, moringa and other exotic antioxidants abroad and to invest earned funds back into the community. Longer term there is scope for bringing school children to our project to learn first hand about effective farming and water harvesting methods, and to help them set up models in their homes and schools to supplement their nutrition. Next Volunteer Trips Renate and I are leading a team of volunteers to the Tsavo project 21-27th April, June 12-17 and Sept 22-28. There are still a few spaces we would love you to join us.